All products and services that fully encompass safety. Equipment installation, relocation and commissioning, etc. Import of tobacco flavors, tobacco leaves, tobacco machines, and other equipment. As a fully integrated manufacturer of tobacco and other specialized equipment, TTE maintains an experienced engineering & design department, and a comprehensive manufacturing, as well as assembly operation. The development, design and production of product/ equipment is tailor-made every step of the way to meet customer needs and requirements. Professional designers offer flexible and fast response in meeting customer required design & drawing requirements, as well as changes. Integrated supply chain management enables the meeting of customer delivery requirements. Our commitment to project execution with quality, flexibility, and timely delivery, while ensuring products/ equipment meeting top quality standards of US and European markets, in a fiercely competitive environment. Copyright © 2015 All rights reserved. 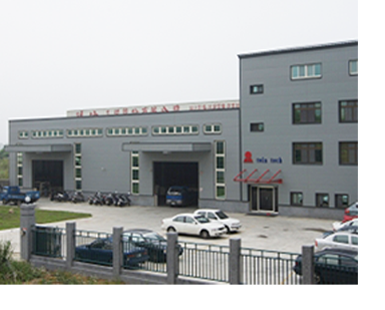 Tel : +886-2-2999-5358 Add : 10F, No.16, Lane 609, Sec. 5, Chung-Shing Road, Sun-Chung District, New Taipei City 24159, Taiwan, R.O.C. Design by BLC.